AGROBS WiesenBussi – A healthy treat suitable for all horses!! Delicious combination of warm air dried grasses and herbs, root vegetables and fruit. A delicious and healthy treat – your horse will love you for them! Treats are chocolate for horses. It is important that treats are healthy too so they can be given without having to worry. This is where WiesenBussi comes into play! 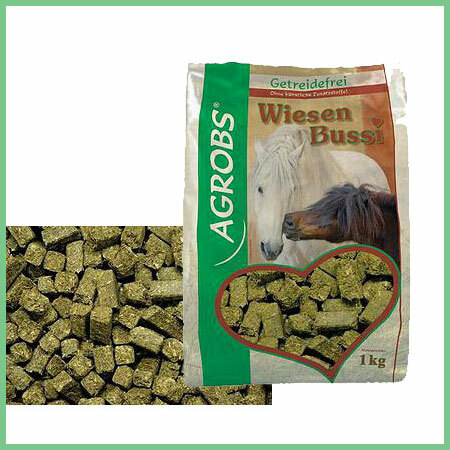 AGROBS WiesenBussi are cereal-free treats based on the trusted Pre Alpin dried green fibre. 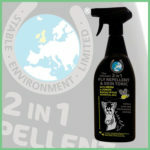 Selected ingredients such as warm air-dried grasses and herbs, root vegetables and fruit! There not only very tasty, but also very healthy! AGROBS has paid particular attention to a low starch and sugar content ensuring that overweight horses or horses with metabolic problems can enjoy WiesenBussi too. AGROBS WiesenBussi are suitable for all horses. 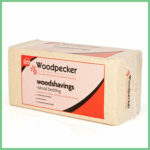 The conscious lack of cereals and artifical additives guarantee a natural and appropriate treat.